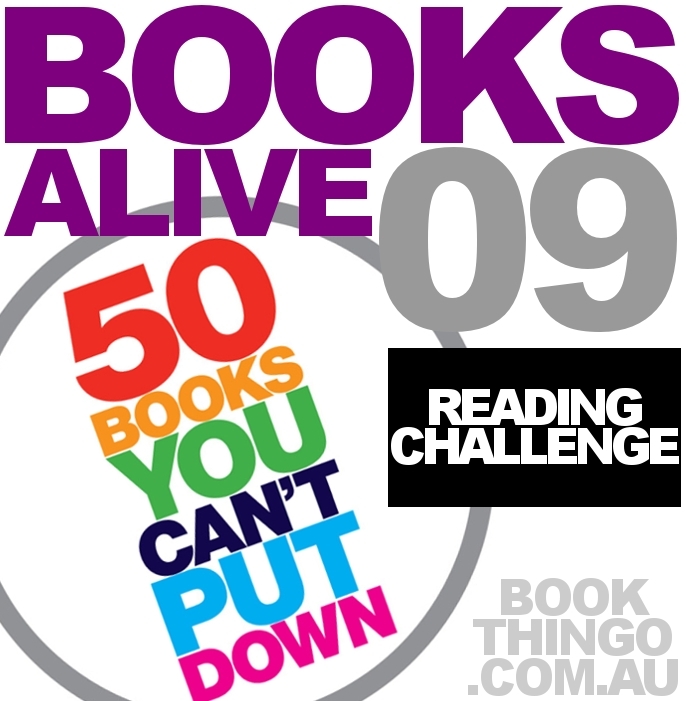 Tomorrow is the start of our Books Alive Reading Challenge. It’s not too late to join! You can read the rules and sign up here. You can join any time until the end of the challenge—the more the merrier! 2. You can sign up any time before Sept 30 and count all the books you finished reading within the challenge dates. 3. You don’t have to read books from The Guide. The standard challenge is to read as many books as you can. If you read only books from The Guide, you’re doing The All-rounder Challenge and I’m in awe of your reading prowess. 4. You don’t have to be in Australia to join the Challenge. Today I bought Dark Country by Bronwyn Parry and How To Break Your Own Heart by Maggie Alderson, and I picked up my 2 free books. I’m hoping to buy a couple more from The Guide and give one of the free anthologies away to an overseas challenge participant. Plus, Dark Country will be a giveaway. So go join the challenge and watch this space! What’s everyone planning to read in the next 3 weeks? waaahhhhhhh I am currently out of books to read! Though I am due for an ebook binge..